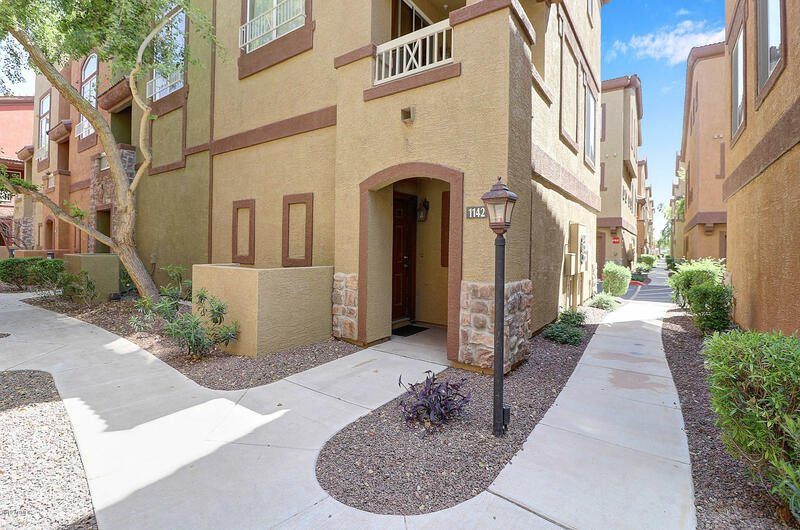 The Parkside condos, located near 20th Street and Bell Road in Phoenix, feature a very nice clubhouse and a movie theater that seats over a dozen people. Parkside also includes a sparkling pool, spa and volleyball courts. Thanks for viewing Parkside Condos for Sale.